Individual service items that the IT department can select based on their needs, augmented by providing Monitoring, Support & Automation tools. Delivers value by increasing the effectiveness, efficiency, and scope of services delivered by the IT department. Simply work with us to determine what services make sense for you, and we’ll ensure that you have a solution tailored to your needs. You know your network better than anyone, so we put the decision and purchasing power in your hands! Do these concerns relate to your IT Team? Reactive Nature? Does your team feel more reactive than proactive for network issues? Increasing Pressure? Increasing network devices requiring management such as Smartphones? Untimely Network Failures? Not knowing what will fail and when, and then required to find time to resolve the issue? Lack of skill set? Network areas your team is not certified or trained to manage? Fully Monitored System We provide your team full monitoring of your systems to ensure increased efficiency if managing issues before they occur. Why Supplemental IT Services are right for your team? Flexible and Customized solutions allow you to select and combine only the services that meet the specific needs of your team. Control Your IT Costs by increasing efficiency with proper proactive network insight. Our Network Operations Center is available to assist your team with support needs, delivering support remotely for quicker mean time to resolution. CIO Level Information delivered monthly on any of the network areas you require deeper ongoing insight and reporting into. Leverage an enterprise class remote monitoring, management and automation platform to manage all your IT assets from a single console and deliver remote support to your end users. More than just software, our Managed Monitoring solution leverages our 24/7 Network Operations Center to investigate and triage issues, perform maintenance, and escalate actionable items to your IT team. Our support desk is staffed 24/7 and ready to provide remote support to your end users, letting you focus on critical IT management activities. 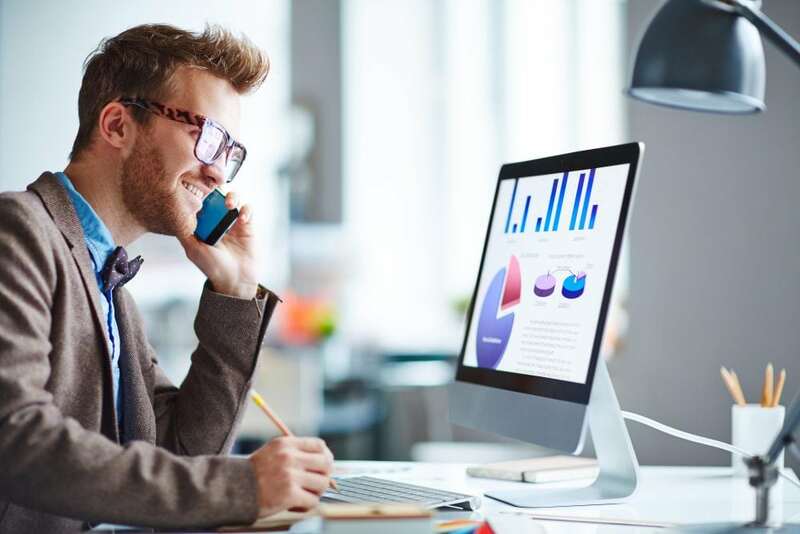 Your business has unique IT requirements, and we can customize a support solution that aligns with your business objectives and fully integrates with your existing IT department. Work with us to build the right solution for your business! Ensuring you constant insight into all security needs and requirements. Proper reporting ensures accountability and justification as required for management teams. Utilize Enterprise level RMM software to be your networking watchdog, enabling you to focus on your core network activities instead of reactive issues. Ensure assistance when required in specialized or advanced areas or as simple as vacation staffing as required.